If you're in the market for a new PlayStation 4 controller but don't want to fork out the full retail price, you may want to catch the next flight over to Germany. GameStop's got a deal going on over there that throws in a free copy of Fallout 76 when you nab a grimy console pad. Considering the fact that both of them may not function as advertised, it's the perfect product pairing. Yep, you read that right. 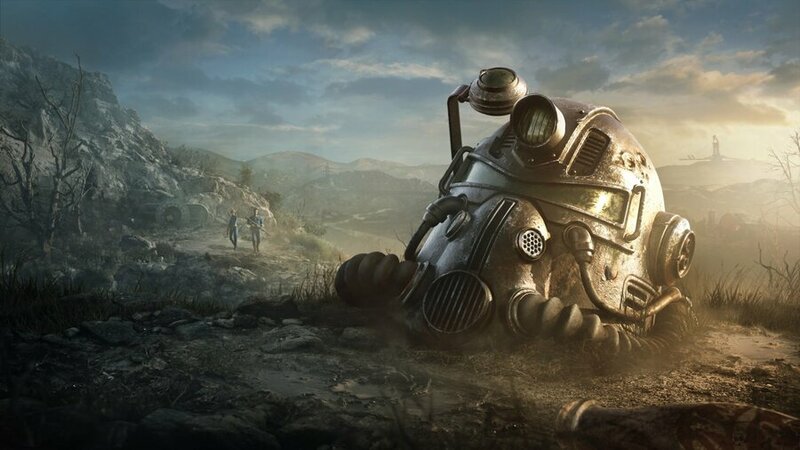 According to Reddit, they're tempting customers with a free copy of Fallout 76, suggesting that GameStop Germany has some unwanted stock. We've all seen questionable retail deals before, but this one's an especially easy target. 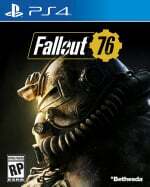 It's unclear how well Fallout 76 has actually sold up to this point. It debuted in a number of software charts, but seemed to fall out of them quickly -- something that can probably be attributed to negative word of mouth. And we guess that for whatever reason, the game really struggled at retail in Germany. Still, a deal's a deal! I just pictured a storage room full of unsold copies of 76. Considering how quickly the price dropped for this one, I'd say it didn't sell well. I'm 91% trophies on the EXTREMELY FUN Fallout 4. I'll have to platinum it soon. Dunno why they bothered with this 76. Nein! Nein! Nein! Gar nicht gut! The comments on that reddit thread are pure gold 😂. @TheArt Because microtransactions + loyal fanbase + let's take this franchise online = moar moneyz. In Bethesda world, of course. I love when we all put away our differences and unite even for just a moment to dunk on something, I'm sure that was Bethesda's plan all along. but yeah,this game will go down in bethesda history. if there where razzie awards for games then surley this would be nominated. I'm tempted to slow clap, but I don't think this game deserves even that. "Und jetzt wird wieder in die Hände gespuckt, wir steigern das Bruttosozialprodukt" ... not touching that controller.